Choose from direct Oceanfront/Oceanview, Poolside, West or Tower buildings. 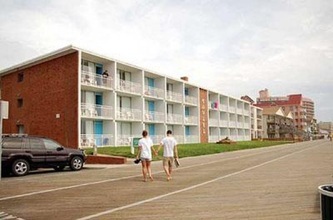 All are reasonably priced and just steps away from the Ocean City Boardwalk, amusements, restaurants and shopping. 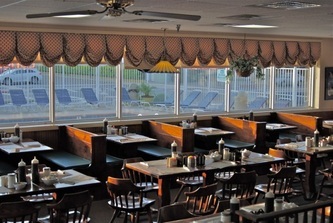 Our oceanfront hotel provides one of the best beachfront views in Ocean City, Maryland. 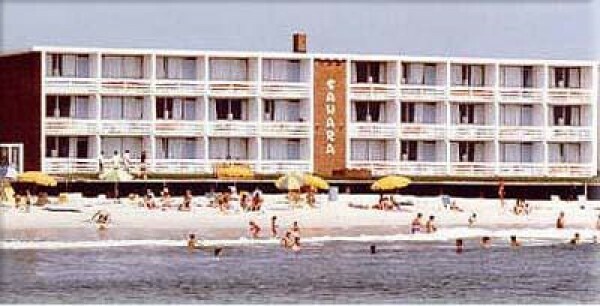 Relax on Ocean City's white sandy beach and let the ocean wash over your feet. Stroll the Boardwalk or take a refreshing swim in either of our two sparkling pools. 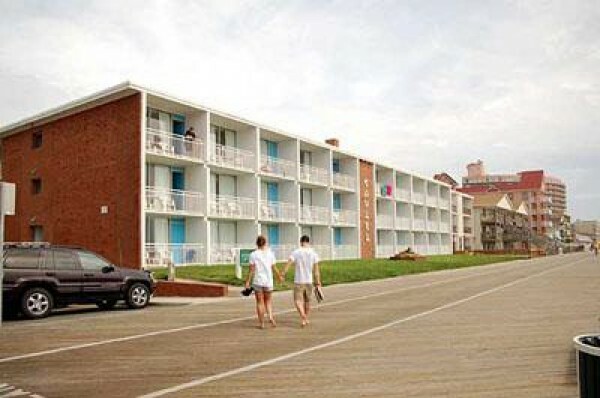 Sample one of Ocean City's nearby golf courses, or just relax on your private oceanfront balcony. 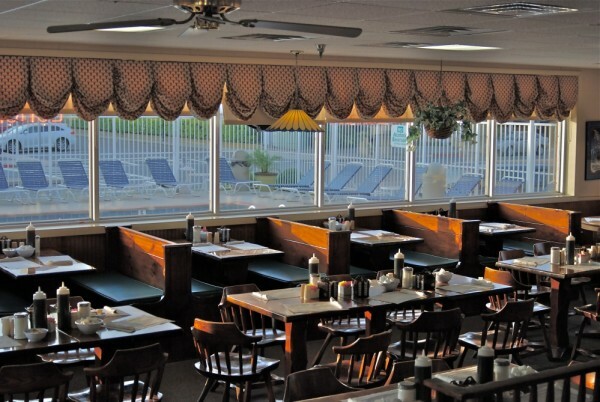 We are convenient to all of the most exciting attractions in Ocean City, Maryland. 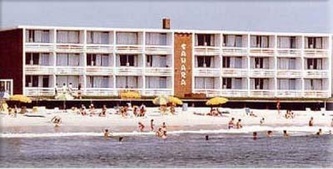 Discover and enjoy Ocean City, Maryland at the Sahara Motel. We are your family's place at the beach.